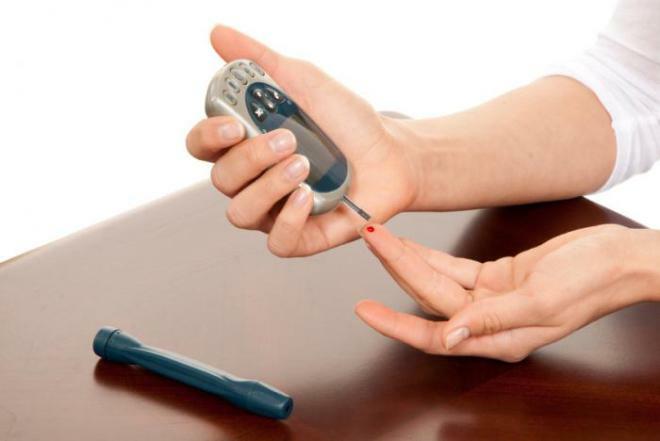 Lirraglutide is a drug used to lower blood sugar levels for people with type 2 diabetes. However, a new study suggests that long-term use of the medication may do just the opposite. Published in the journalCell Metabolism, the study reveals that over time, liraglutide (brand name Victoza) can exhaust insulin-producing beta cells in a way that leads to a rise in blood sugar levels. According to the researchers of this latest study – including Per-Olof Berggren, PhD, of the Department of Molecular Medicine and Surgery at the Karolinska Institutet in Sweden – there is strong evidence that liraglutide is effective for type 2 diabetes, with studies showing that it leads to an initial reduction in blood sugar.